Paper • ISBN-13:9781608467969 • US $18 • 6 in x 9 in • 180 pgs. 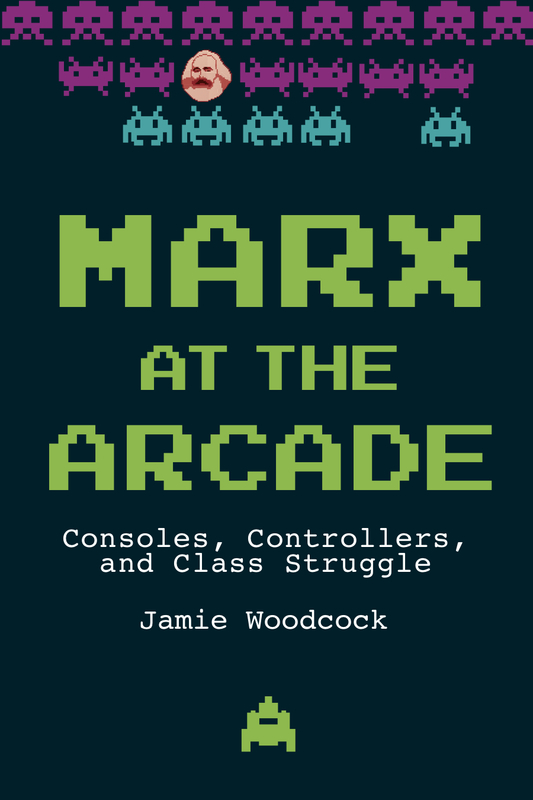 In Marx at the Arcade, acclaimed researcher Jamie Woodcock delves into the hidden abode of the gaming industry, unravelling the vast networks of artists, software developers, and factory and logistics workers whose material and immaterial labor flows into the products we consume on a gargantuan scale. Along the way he analyzes the increasingly important role the gaming industry plays in contemporary capitalism, and the broader transformations of work and economy that it embodies. Jamie Woodcock is a sociologist of work, focusing on digital labour, the gig economy, and resistance. He is currently a fellow at the London School of Economics, and is the author of the award-winning Working the Phones (2016). He is on the editorial board of Historical Materialism and an editor of Notes from Below, an online journal of workers’ inquiry.